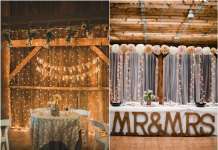 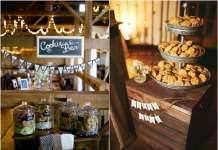 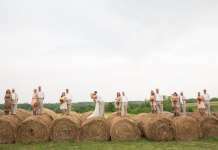 For those of you getting married in a barn, farm or other rustic wedding venue this post is for you. 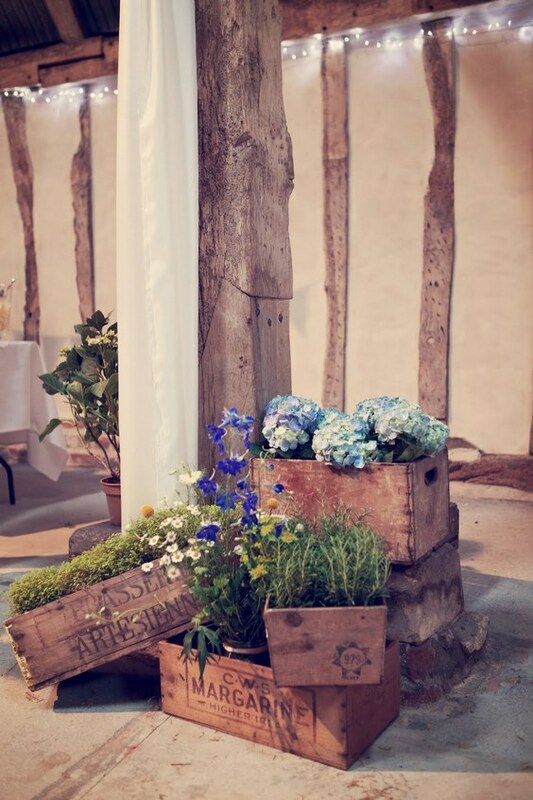 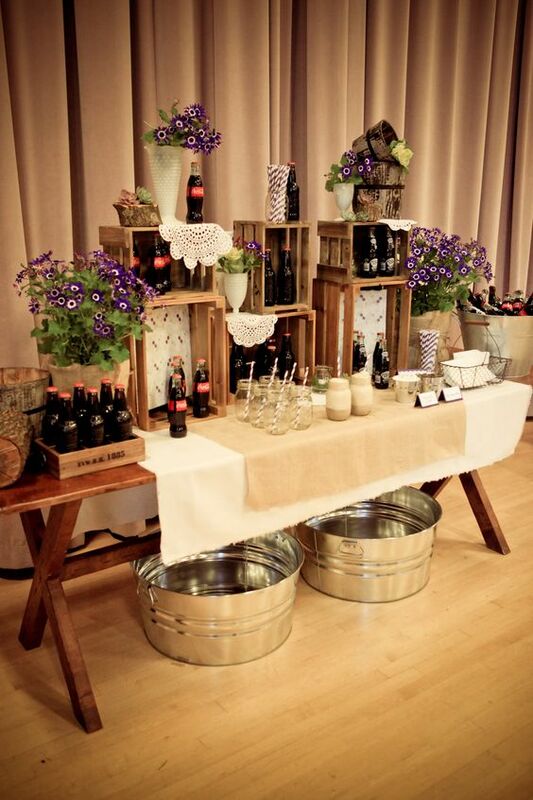 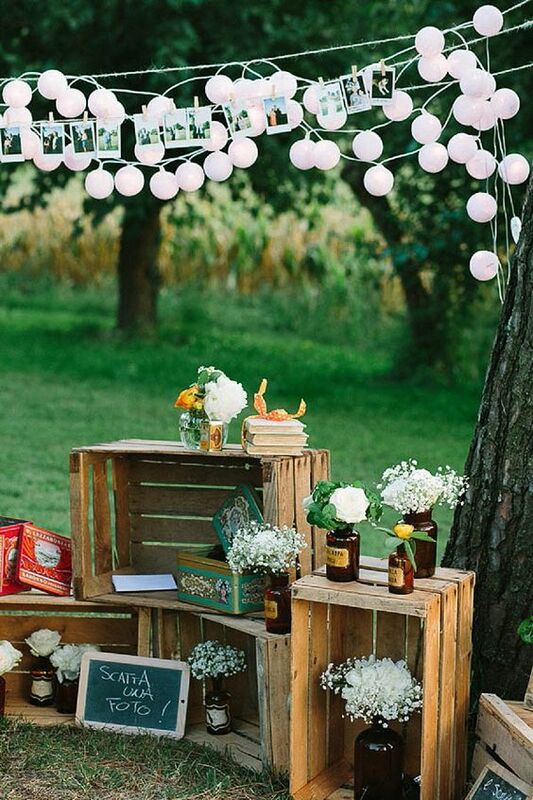 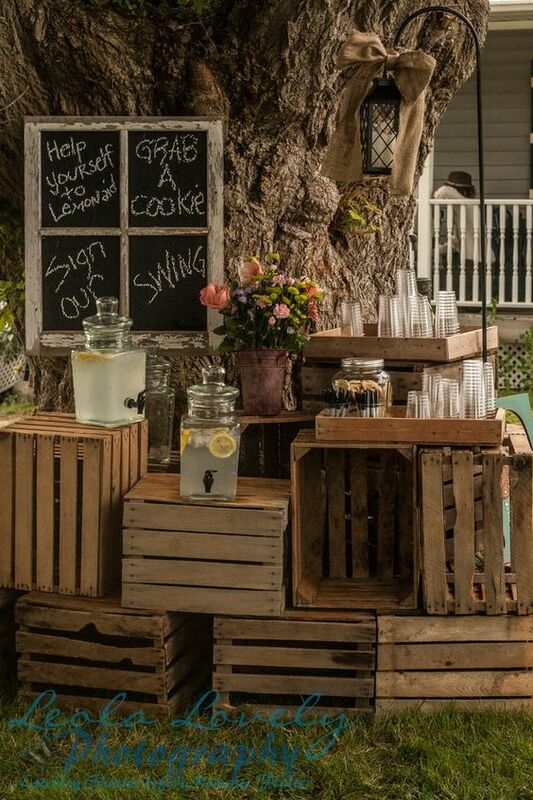 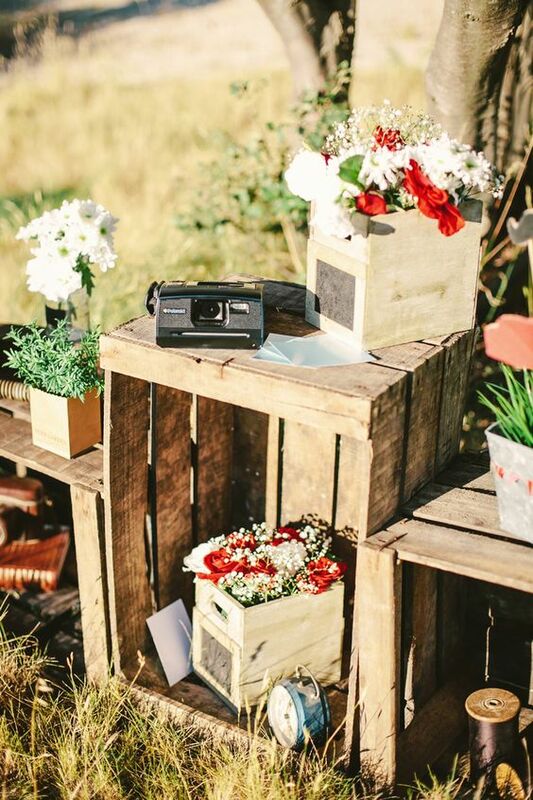 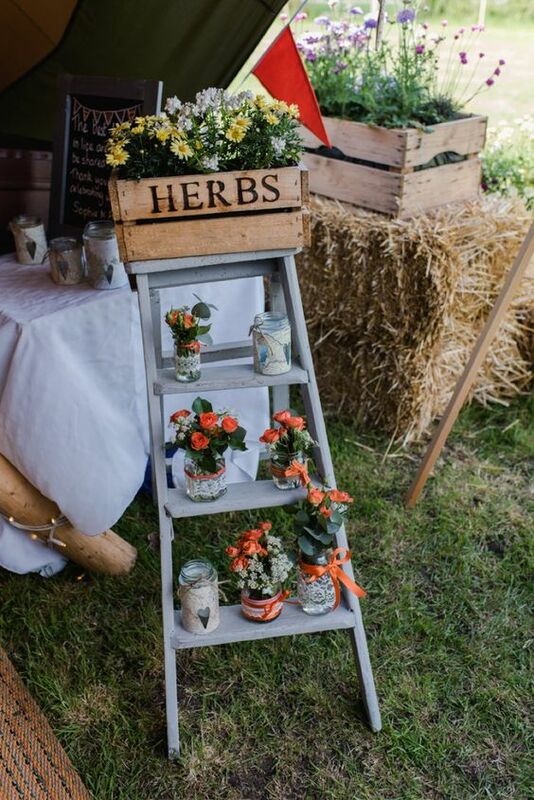 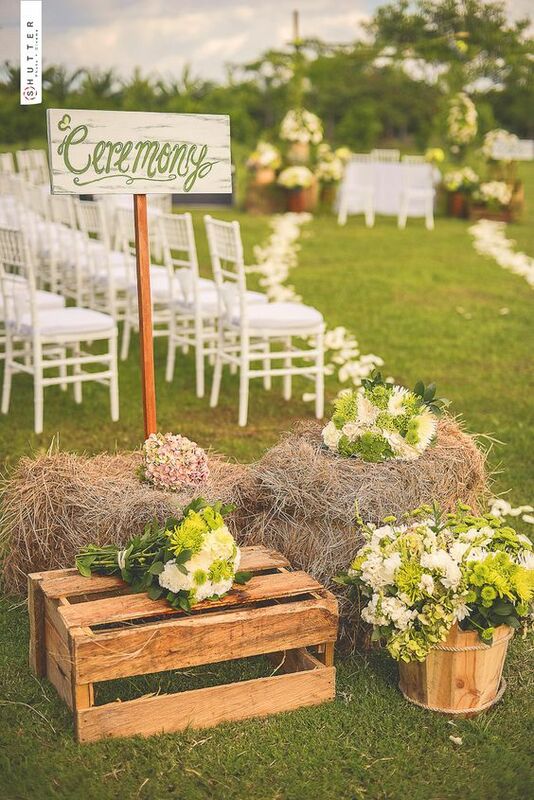 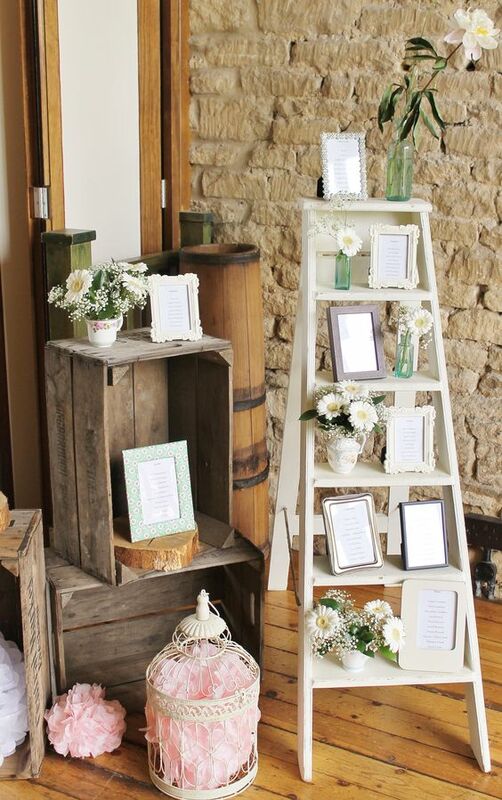 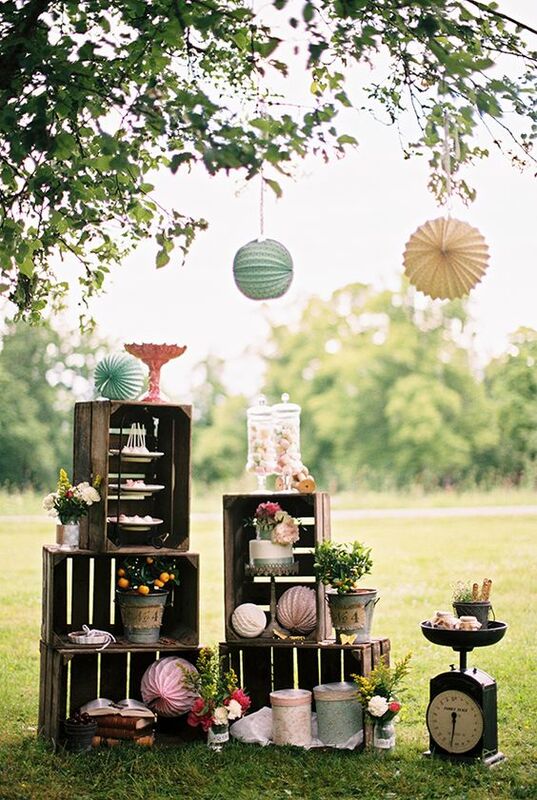 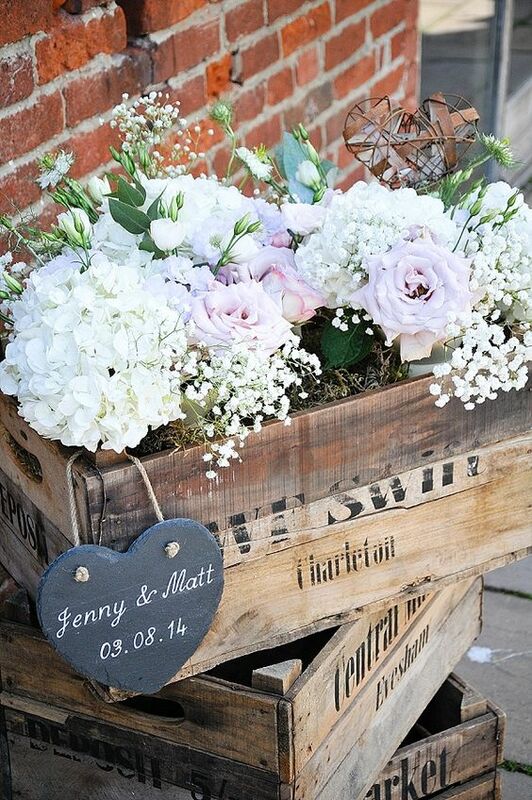 You can’t beat a stack of wooden crates styled with bottles, jugs and lanterns to add interest to areas of your venue. 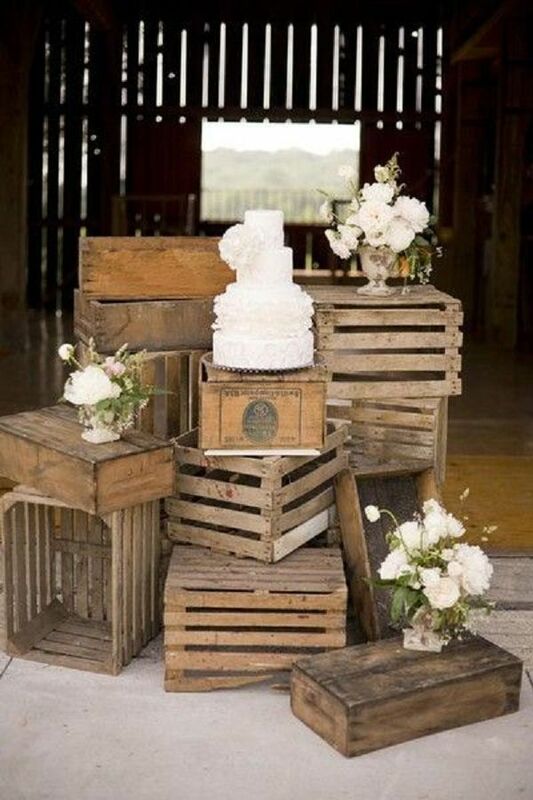 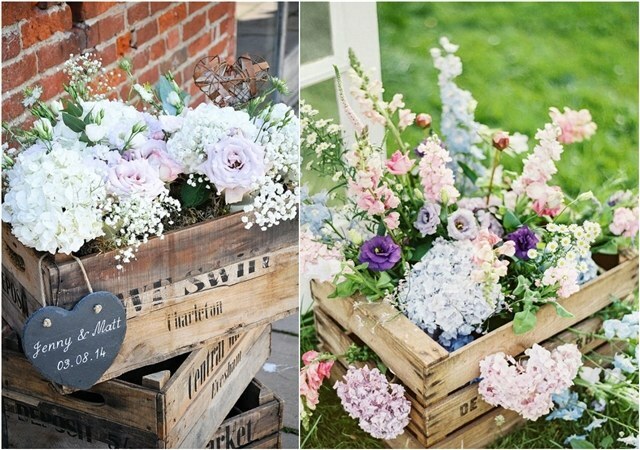 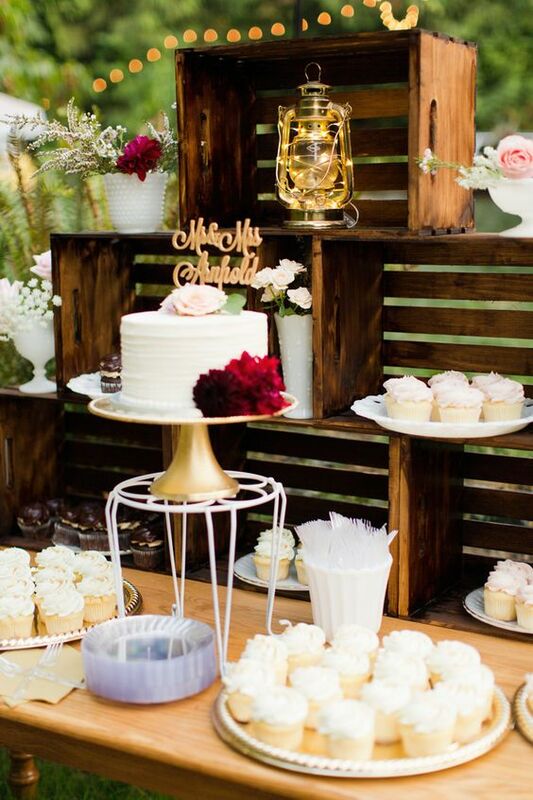 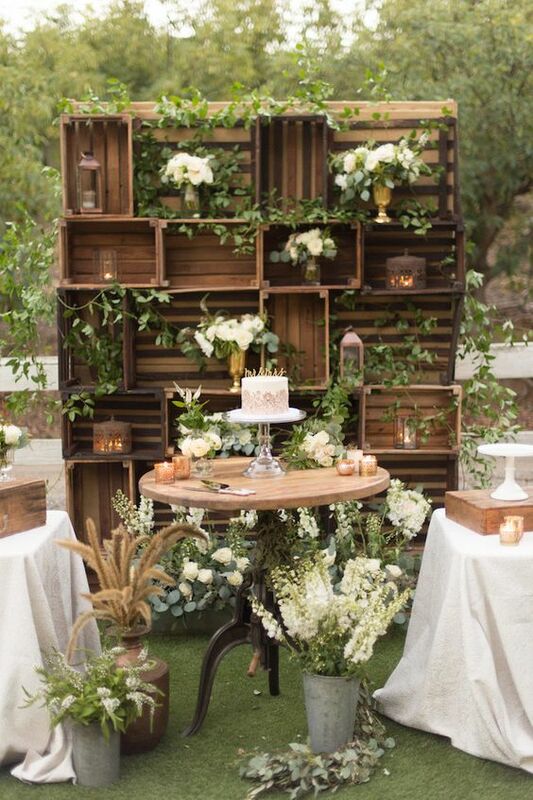 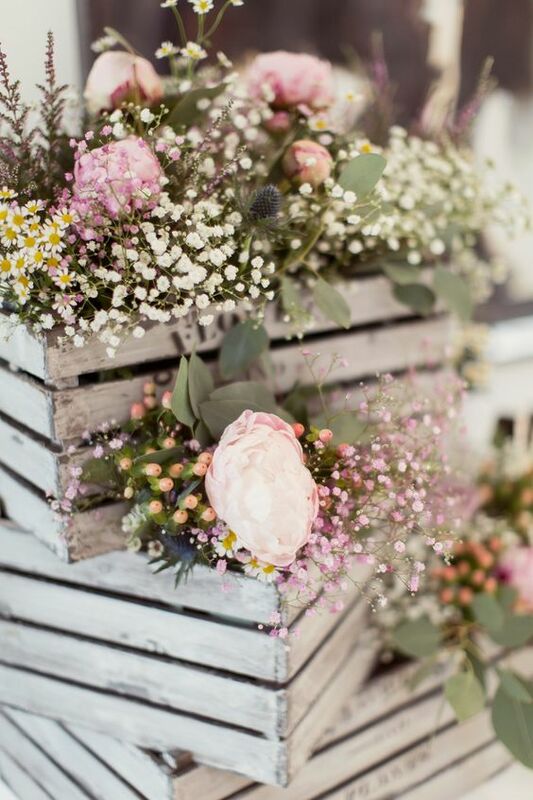 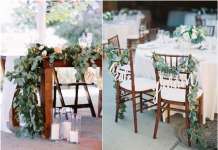 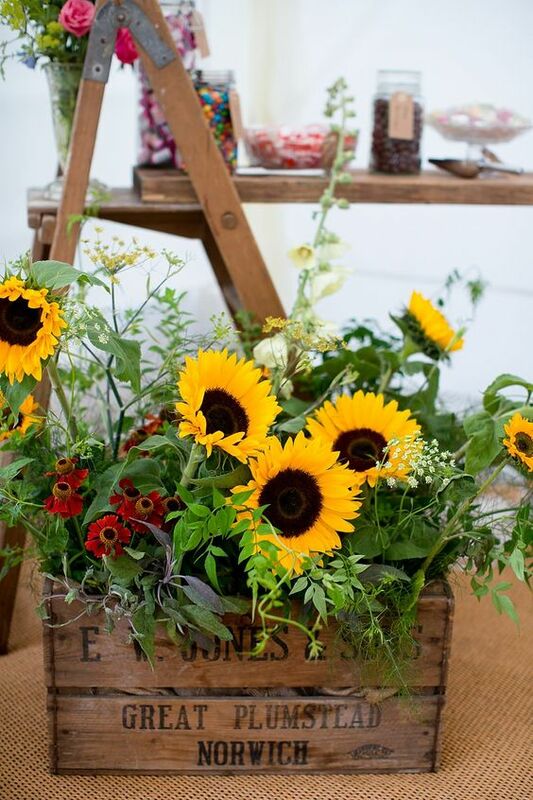 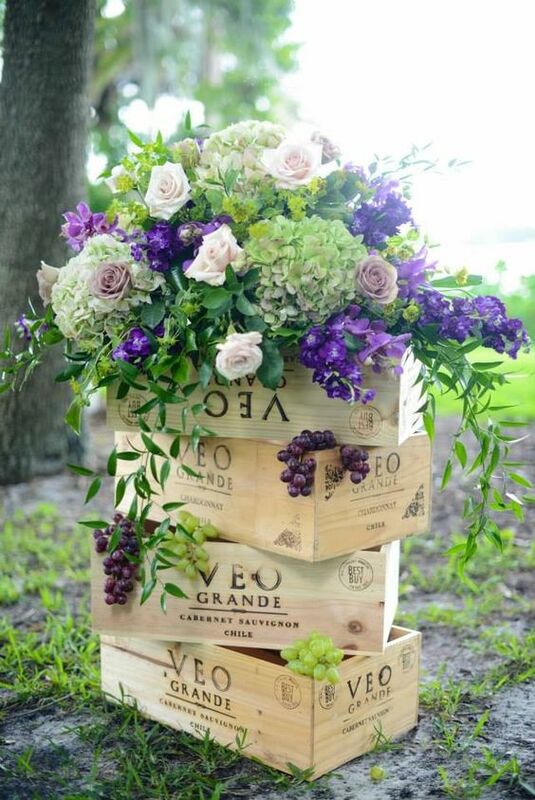 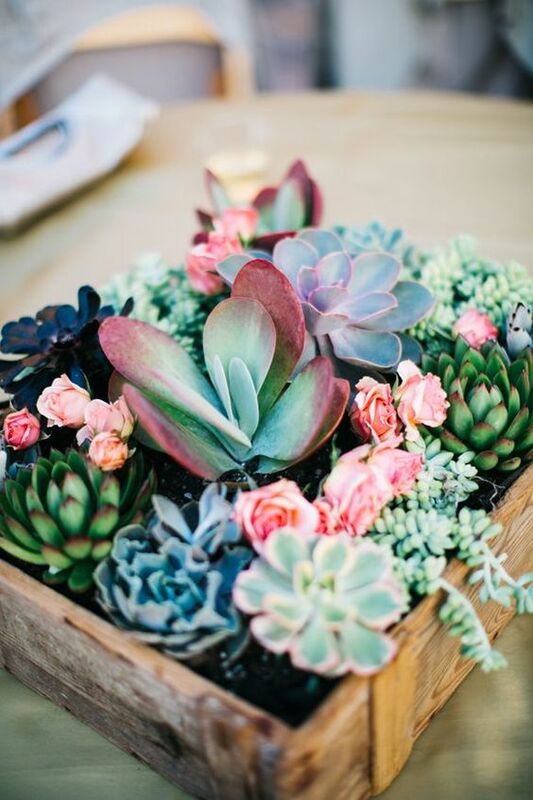 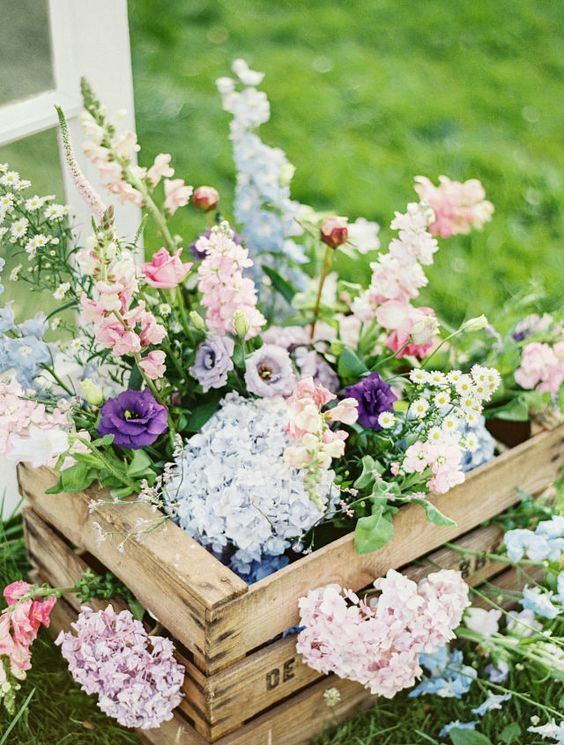 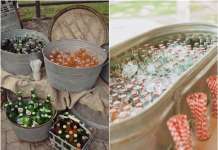 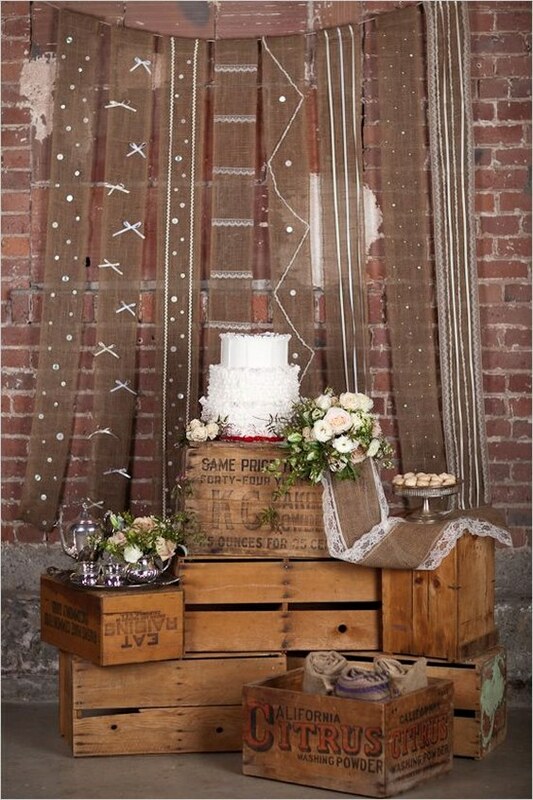 There are so many interesting ways you can use wooden crates at weddings, this week we have been pinning our favorites. 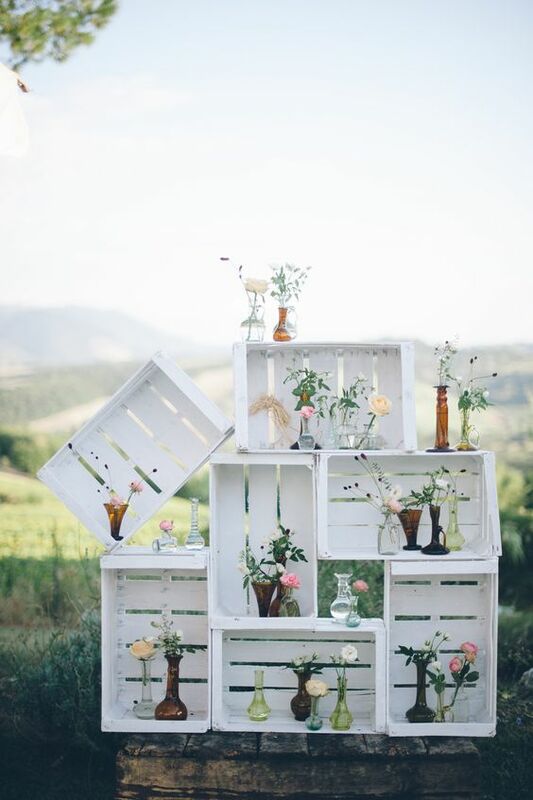 Continue below to browse our selected wooden crates wedding idea gallery, and don’t forget to Pin a few of your favorites!